Of course it will, it has Hollywood budget behind it. Unlike a model airplane on a running machine. 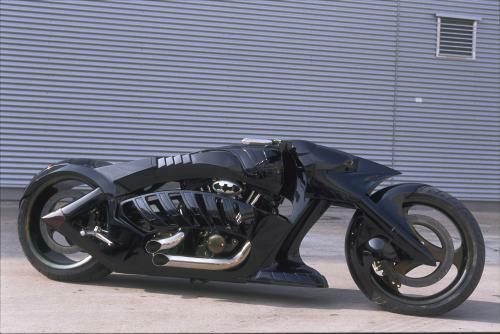 Looks much better than the BatPod that’ll appear in The Dark Knight. What happens if I lie?